Studio 320 has been creating beautiful designs for residential spaces in Northern VA since 2014. 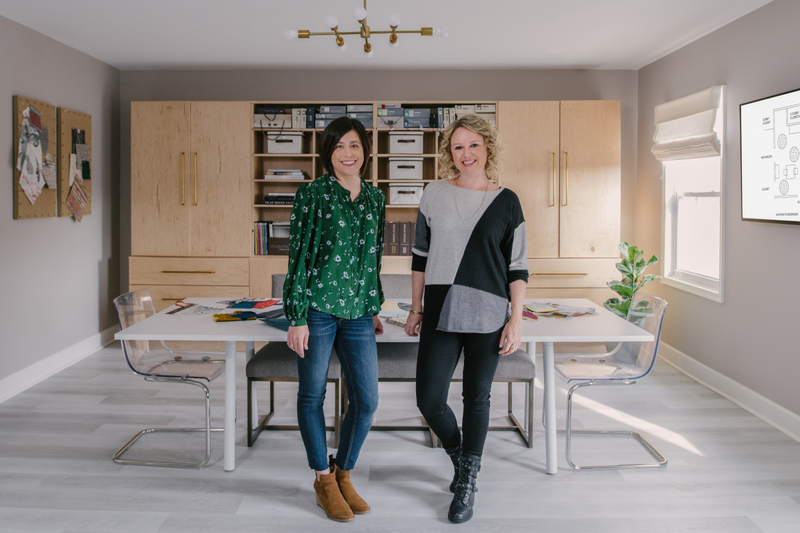 The success of the business derives from Andrea and Philippa’s unique chemistry and complementary skill set. Their consistent repeat business and rave reviews are a testament to their unwavering commitment to excellent customer service. Their collaborative efforts on every project result in distinctive designs that make each client’s home feel special. &COPY; Studio 320. All Rights Reserved.